Today we are chatting to Helen Worcester of Verbena Place Jewelry, creators of exquisite handmade eco-friendly jewelry set in recycled argentium silver. 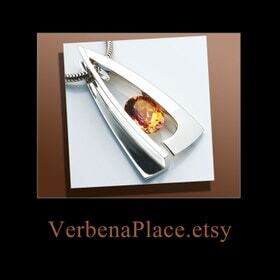 David and Helen Worcester are the owners of Verbena Place Jewelry based in California, USA. 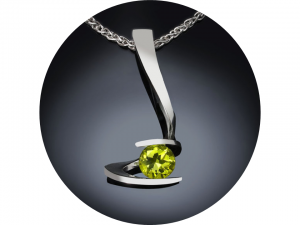 They both hold jewelry certifications and have been in the business together for many years. David is the jewelry designer and producer and Helen sources the gemstones and takes care of the administration. 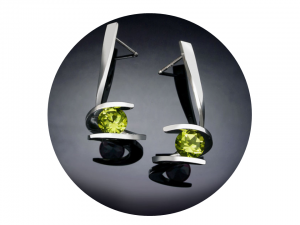 David’s unique designs incorporate a tension method of holding the gemstones in place instead of the traditional claws, which makes for unusual shapes and settings. The bright Argentium Silver they use in their exquisite designs is a modern sterling silver alloy of high purity. Mandy: So what exactly is Argentium Silver and how is it different from sterling silver? Helen: Argentium Silver is of 100% recycled silver, and the specific alloy that we use is the whitest, brightest, highest purity on the market, having about half the non-silver content of traditional sterling. In addition, it can be treated to be harder and more durable than the normal, lower purity material. Though a bit more difficult to come by, we think that it’s well worth the extra trouble to obtain this beautiful, newly introduced metal. 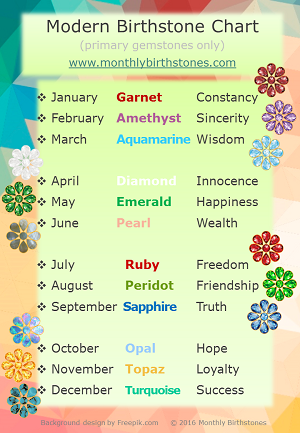 Mandy: Are your gemstones ethically sourced*? Helen: We use both natural and lab made stones. We feel that the lab made stones are an affordable alternative to the natural stones and are less harmful to the environment. Our mined gemstones come from various locations, primarily Africa, Asia and South America and are purchased from suppliers committed to ethical sourcing. Mandy: What other eco-friendly policies do you have? Helen: Some of our colored topaz is created by enhancing white topaz through the use of an environmentally friendly and patented treatment which is permanent and durable. Additionally all our items are shipped with a protective pouch via Priority Mail in a recycled gift box. Mandy: Thank you so much Helen!